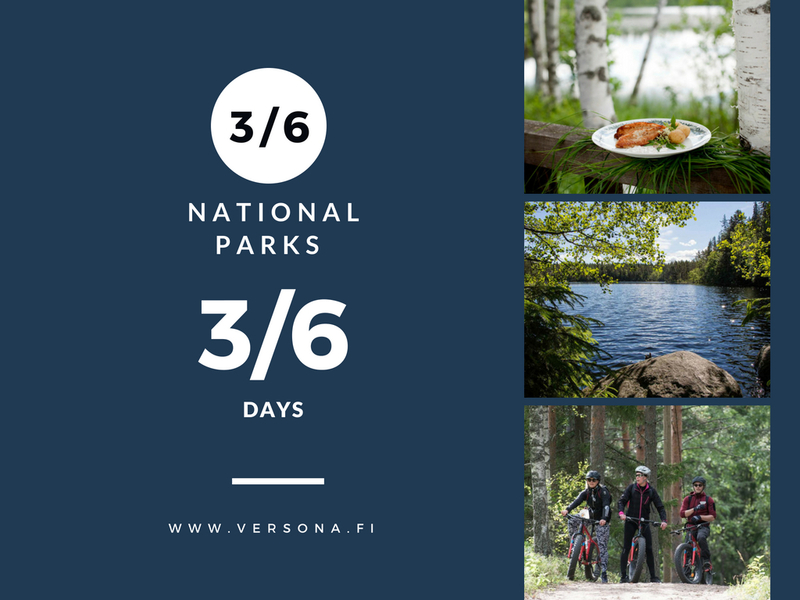 During the journey our customers get to experience different activities in diverse national parks in Central Finland. 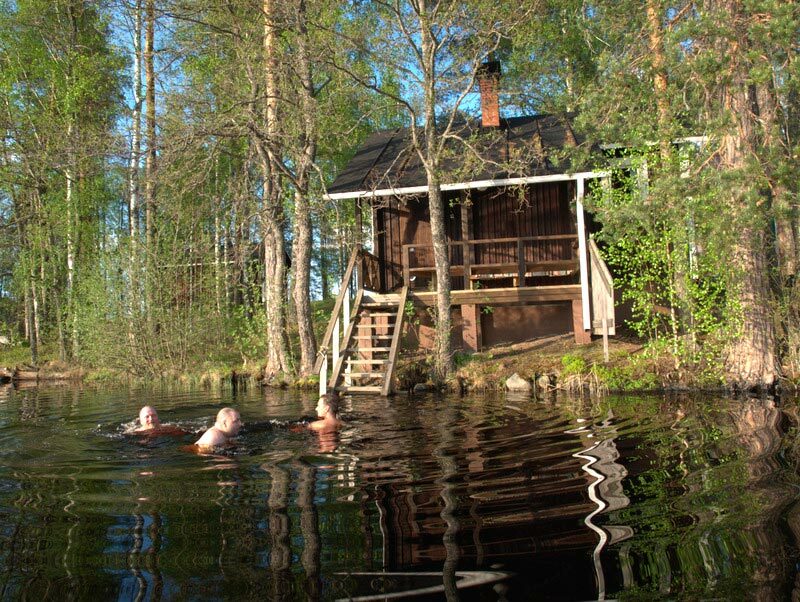 Versona Ltd. has created an unique experience in Finnish wilderness. All the elements in our service concept are thought trough carefully. 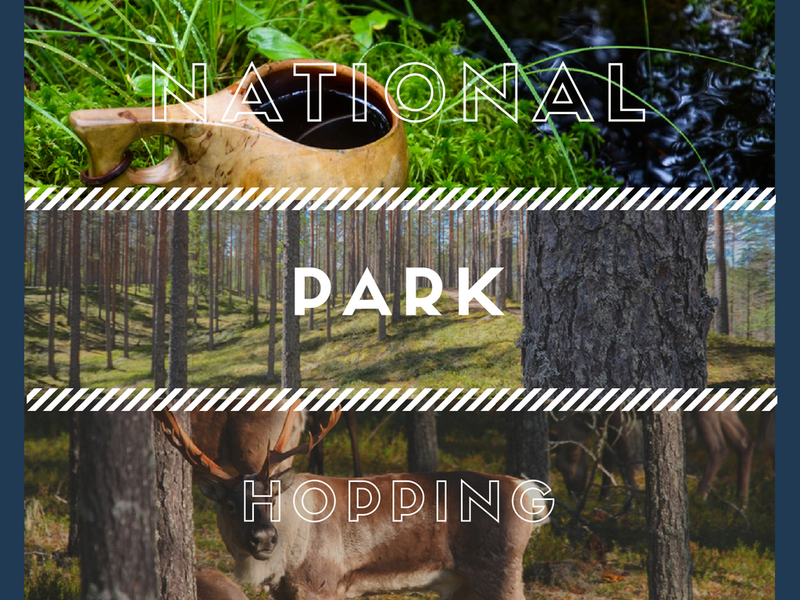 National park hopping- concept includes everything : transfers, accommodation, meals, equipments, guidance, activities and sauna experiences. Each national park has activities suitable for the specific environment. 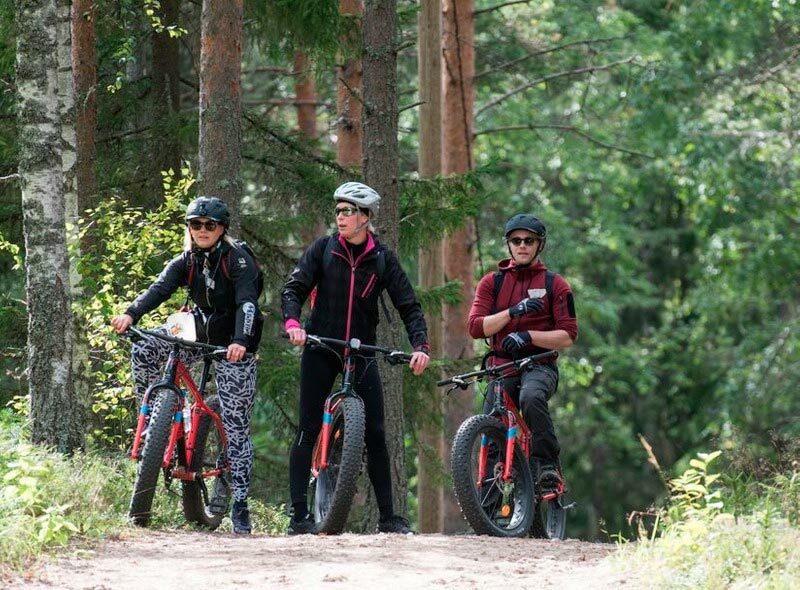 Such as fat-biking, hiking, swimming, canoeing, rowing and fishing. Each day has a planned program but programs and activities can be modified based on customers needs and wishes. National parks are large nature reserves that play an important role in conserving biodiversity and providing people with an opportunity to relax and enjoy themselves in nature. National parks include signposted footpaths, nature trails and campfire sites. Overnight stays are also possible thanks to camp sites and wilderness huts. National Park Hopping does not have exclusive access to national parks, and groups may encounter other hikers along the trails and at campfire sites. Along the journey there are five accommodation places which all are different from another, from nature huts into forest manors. 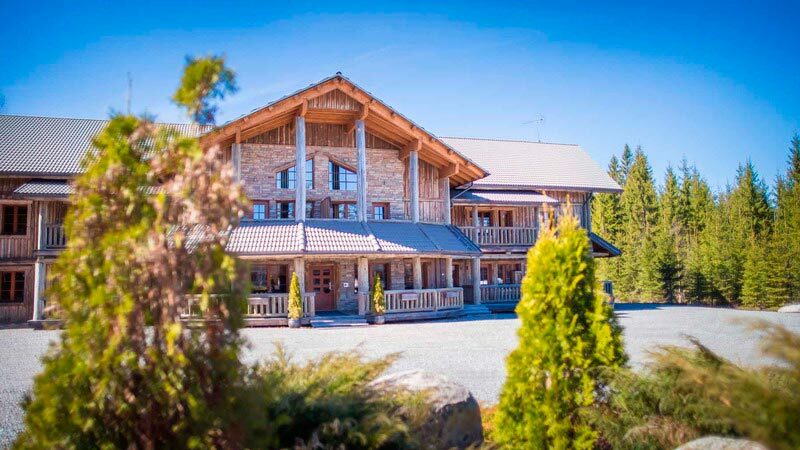 They are the best accommodation places situated near the national parks. 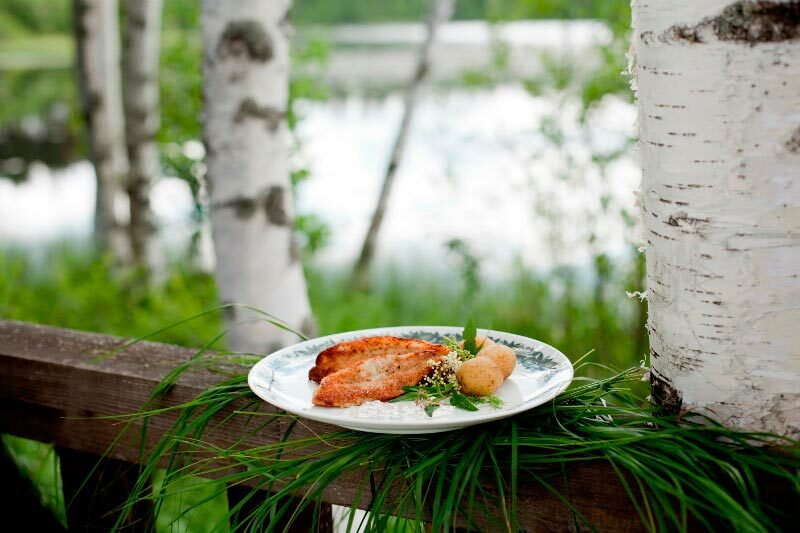 During the journey you get to taste variety of finnish delicacies. 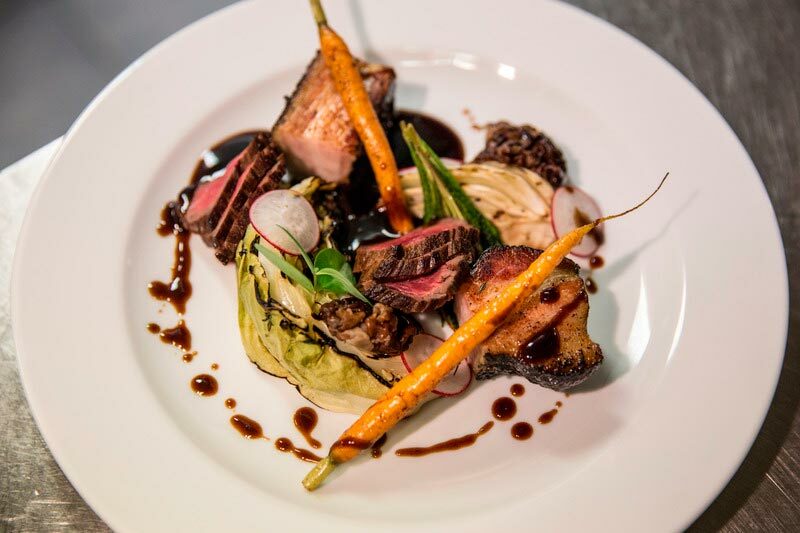 Every dish is made from fresh, authentic and local ingredients. 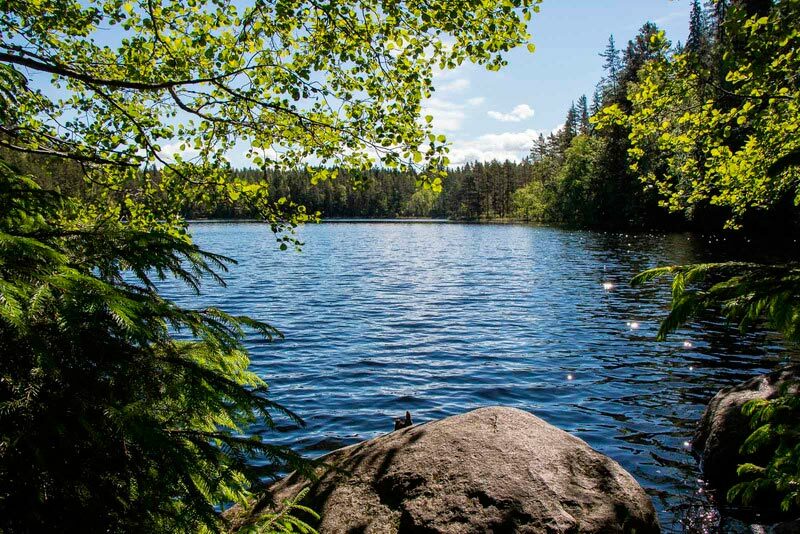 Welcome to an adventure in to the land of fresh waters and pure air. Summer season 15.5. – 15.10. Winter season 15.2. – 31.3.